Woots! 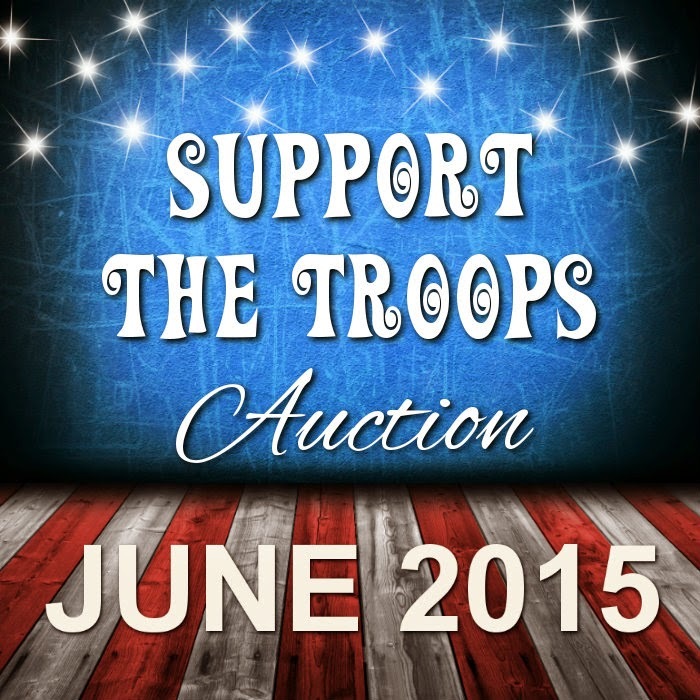 It's time for our Annual Support the Troops Auction! 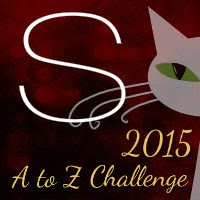 Authors, Bloggers, Publishers, Readers....we're asking for your help! A few years back I started volunteering at the USO in my area. It's been an amazing experience and I wanted to combine two of my favorite things. The book community and supporting the troops. Last year we held our first Support the Troops auction and raised over $2600 in donations for the USO. I was just amazed and so touched by everyone who came out to help with the auction by donating, bidding or spreading the word. And we're back again this year to hopefully do the same. The auction will be held in June and we're seeking donations at this time. I'll have a post about the USO up for U in a couple days. But quickly the USO in NC (where I'm located) provides hospitality for Military and their families traveling through our airports as well as other programs such as helping deploying parents record bedtime stories for their children, arranging seasonal and entertainment events to keep spirits up, providing a food pantry for times of need, and birthday cakes for single service members so they know someone's there and cares about them. We're there for support during deployments and homecomings. And have an Honors Support Team to care for our fallen soldiers and their families that travel through our centers. There are quite a few other programs but those are some of the key ones. It's really an wonderful organization to be a part of and a way to give back to those who keep us safe and sacrifice so greatly for us. If you'd like to donate an item (bookish or otherwise) we'd love to talk with you! Just fill out THIS FORM! Thanks yall! Have you ever volunteered with the USO? Or used one of their centers?